The current group of girls that attended this year's summer camp started with us when they were in Primary School years 5 and 6. They are now in their second and third year of Junior High School and we'll be supporting them until they enter Senior High School. 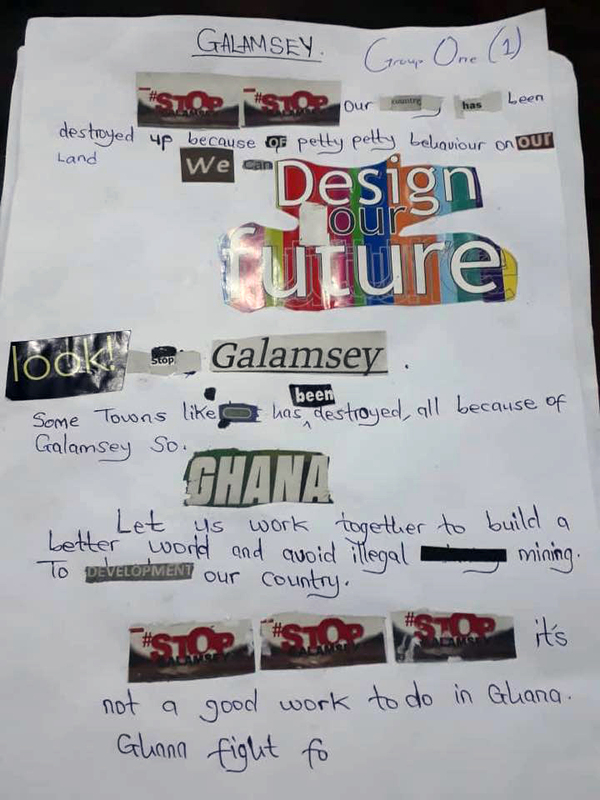 Beyond the core subjects - English, Maths, ICT and Science - our students have been getting to grips with creating poetry (right and below). Other activities included personal hygiene, design and sports. 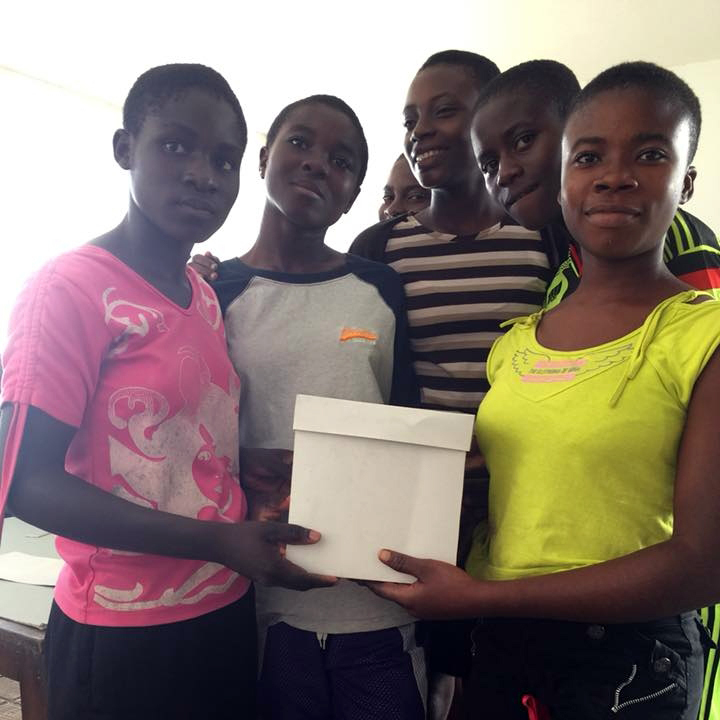 Their stay at the University's Volta Hall also gave them a taste for opportunities beyond their own communities. Judging by their ambitions at the end of the summer camp, they have certainly raised the bar! 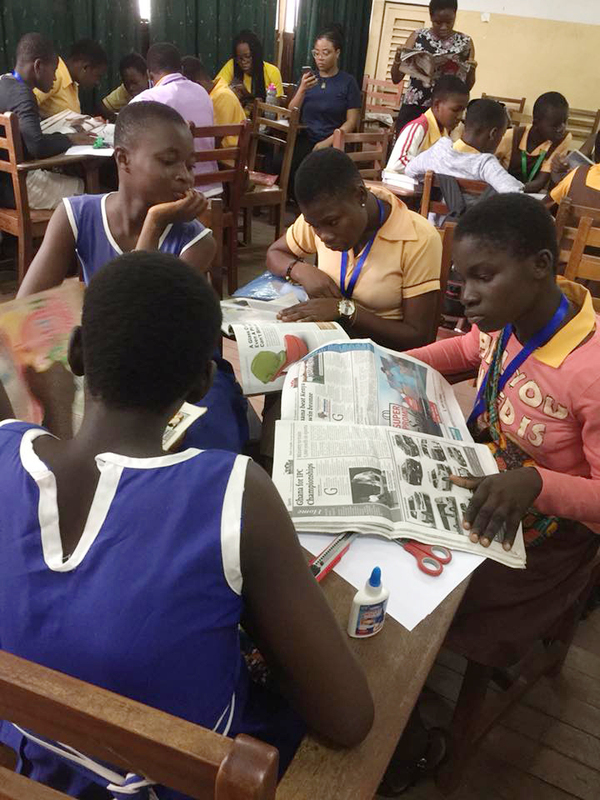 The government's announcement that Senior High School is now free, means that all our resources can now be applied to get the CofA girls ready for their entrance exams. One of our volunteers - and former CofA girl, Eunice - is now a student at Ashesi University on a Mastercard Scholarship. 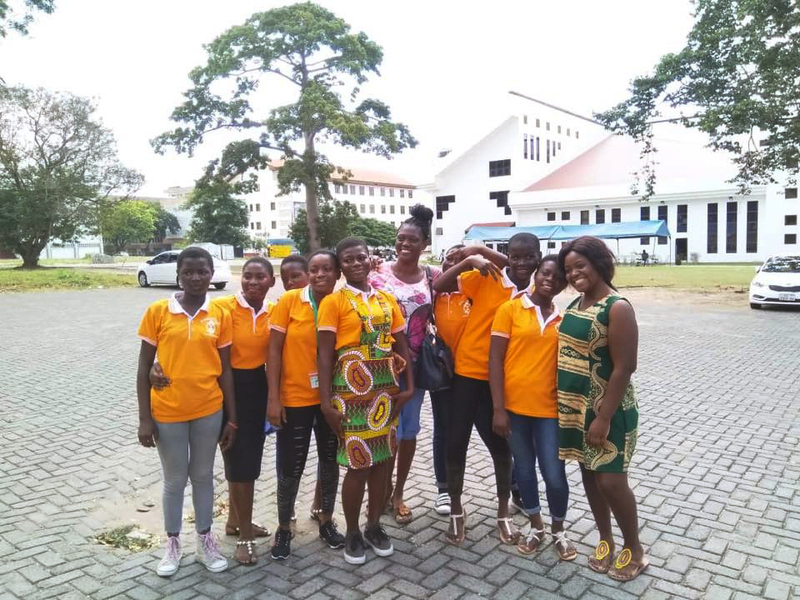 Ernestina, another former CofA girl, hopes to graduate from the University of Professional Studies in Accra this summer.